Please note, bookings are limited to 6 per person online. To make a larger group booking, please call Box Office on 024 7652 4524. 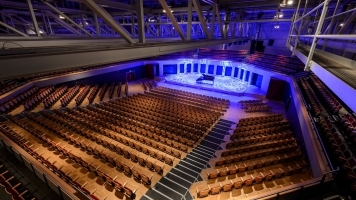 In celebration of the University of Warwick’s 50th Anniversary, Warwick Arts Centre is hosting a number of Imagining the Future talks as part of the Vice-Chancellor’s Distinguished Lecture Series, bringing to campus high profile speakers from the worlds of academia, business, the arts and civil society to share their thoughts and ideas. 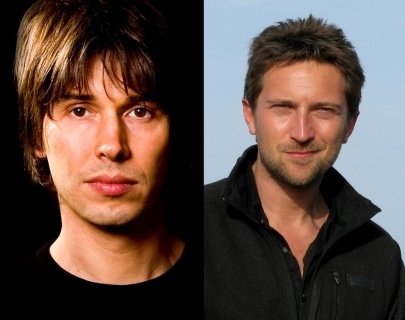 Professor Brian Cox and Dr Michael Scott will discuss the future of interdisciplinarity. What does the future hold for Arts- Science collaboration? How is public engagement and impact influencing interdisciplinary activity? If traditional boundaries of academic study are becoming obsolete, where might it be important to keep those boundaries?